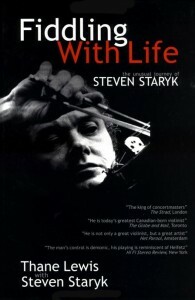 Part autobiography, part biography, and part memoir, Fiddling with Life is not just about playing the violin. 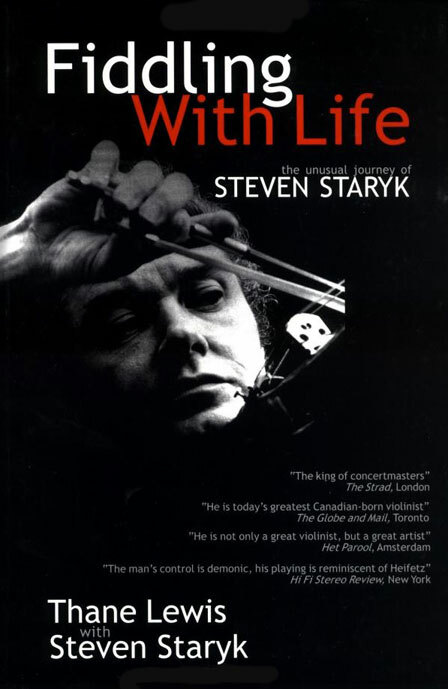 It is also about playing on the great violins – from Stradivari to del Gesu – about making music globally as a concertmaster, chamber musician and soloist…about teaching at numerous universities and conservatories and about the machinations, politics, and fate which “fiddled” with Steven Staryk’s life and career. 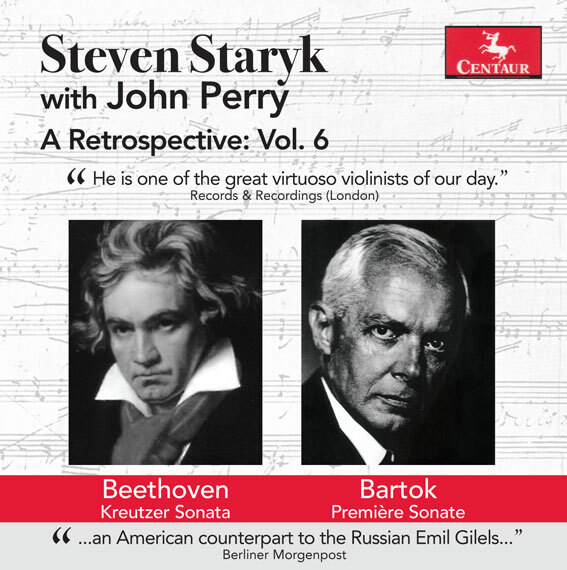 Here is a behind-the-scenes look at the world of classical music, its institutions and its personalities. With Royal Concertgebouw Orchestra (Live), Norddeutcher Rundfunk Symphony (Live), Toronto Symphony, London Festival Orchestra,, Vancouver CBC Orchestra (Live), Paganini No. 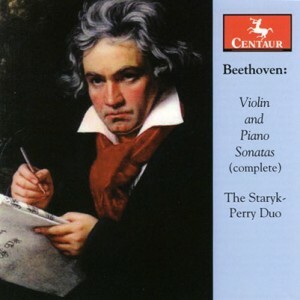 1 (Live), Beethoven (Live), Mozart No. 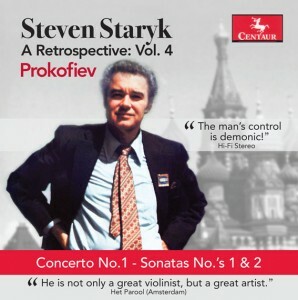 5 (Live), Shostakovich Op.99, Rondo Capriccioso. Or download on iTunes & Classics Online. 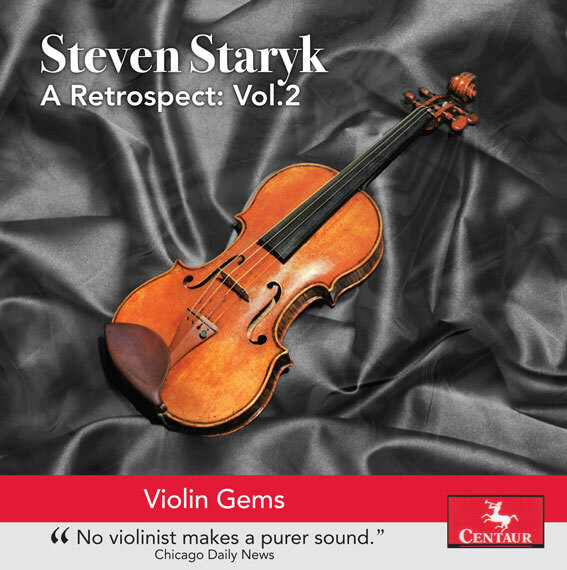 Including: Meditation, Zigeunerweisen (Gypsy Airs), Caprice Viennois & other Kreisler Encores, Tchaikovsky, etc. Or download the album from iTunes & Classics Online. 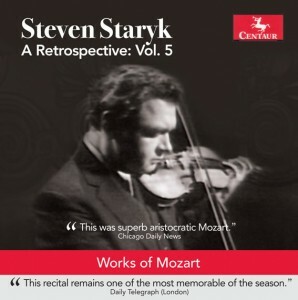 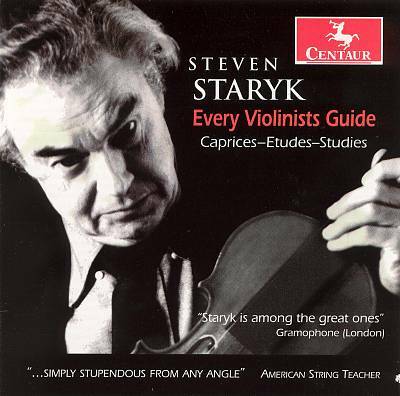 "Staryk might be considered the greatest of the living virtuosi. He is without a doubt, one of the half dozen most gifted." "Staryk performs so brilliantly that light from the Staryk Galaxy permanently illumines our musical skies." 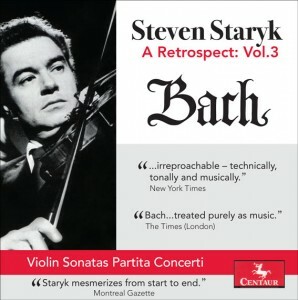 "...among the greatest masters of the violin we have witnessed in our time." 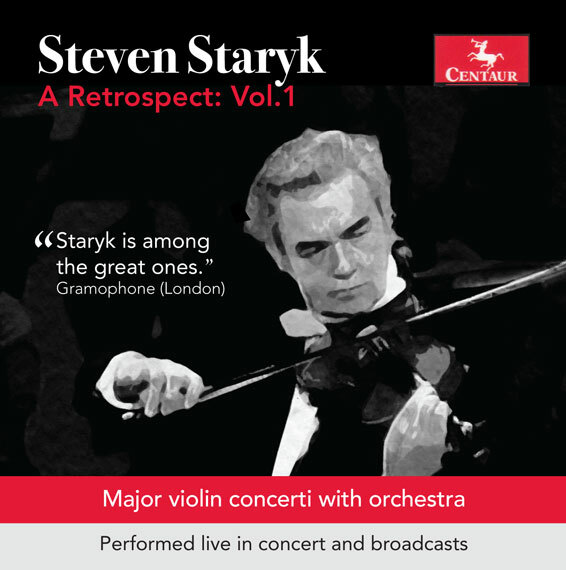 "Following in the footsteps of Ferdinand David and JOSEPH JOACHIM, he may well be the most famous concertmaster in history."